World Superbike will be in the limelight on the Marco Simoncelli Circuit at Misano Adriatico this weekend. 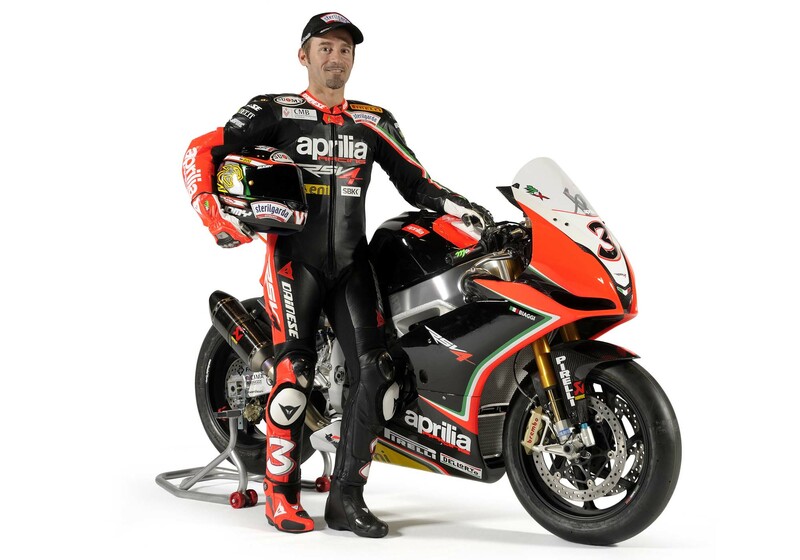 Aprilia will be at the second round on Italian soil (after Imola) well prepared and with the goal of taking the RSV4 onto the podium. His return, in the dual role of tester and rider – triple if you consider Max’s successful commitment as sports commentator for Mediaset – is exciting not only for the fans, but also for Romano Albesiano, Aprilia Racing Manager.